Enhance the beauty and ambiance of your swimming pool with an affordable, easy-to-install pool fountain. 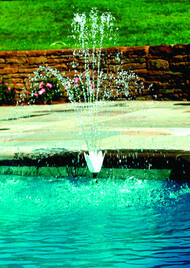 Two Tier Flower Fountain - Attaches to most above ground pool return fittings. Assembles in minutes - no tools needed. 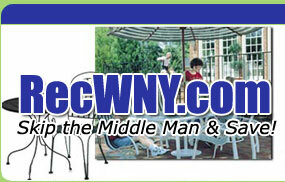 Creates a two tier fountain that sprays water into the pool from the side wall.